Change the way you work with truckers and freight brokers. 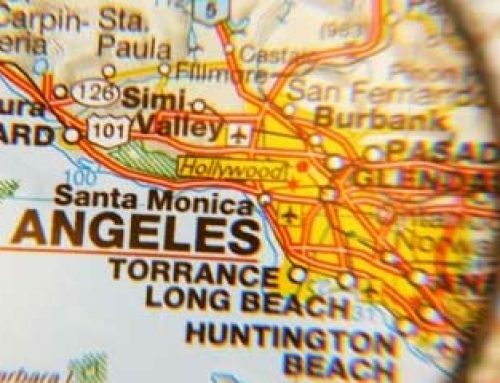 MAP 21 will change the way you work with truckers and freight brokers. No trucker can take a load off a load board for brokering purposes, they can only haul that load in their own equipment. No trucker may take possession of cargo for brokering purposes. 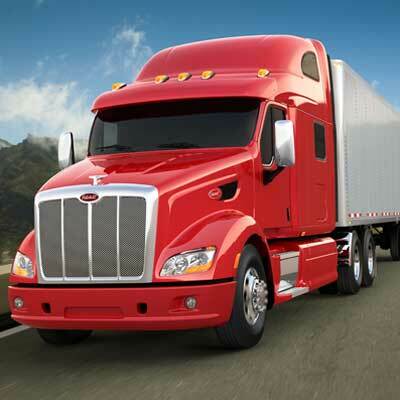 No truckers name may appear on a bill of lading for a cargo they are not in possession of. EVERY LICENSED BROKER– must re apply for their own Bond and Licensed every 5 years. 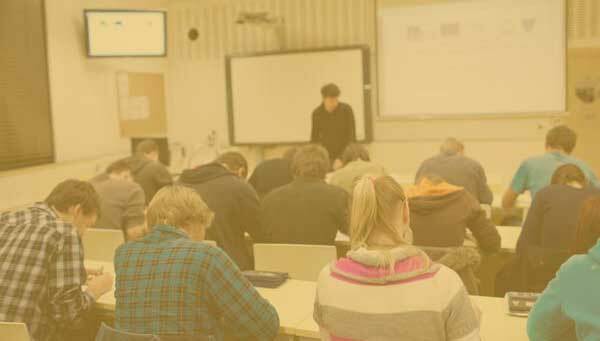 ALL NEW BROKER LICENSE applicants must receive training , or prove three years prior brokering experience, in order to qualify for License and Bond. SHIPPER SUBJECT TO PRIVATE RIGHT OF ACTION. SHIPPERS may only install actual hauling carriers name & MC number in the BOL carrier section. LOGISTICS COMPANIES, warehouseman, forwarders, some NVOCC and others listed MUST obtain a brokers license, post a bond, TO ARRANGE TRANSPORTATION. BROKERS ARE SHIPPERS, They are not carriers. ALL SHIPPERS/BROKERS SUBJECT TO MAP 21 even for EXEMPT commodities. REGISTRATIONS. Motor carrier must apply for a bond and license to continue brokering. The two companies are completely separately, different name , FEIN, and may not even share payroll. CARRIER NOT IN COMPLIANCE subject to private right of action. Its open season on motor carrier that to do not comply. Contracts for brokering will have to re written to account for the fact that Brokers who act as a motor carrier in order to get freight consideration are motor carriers for all intents and purpose. 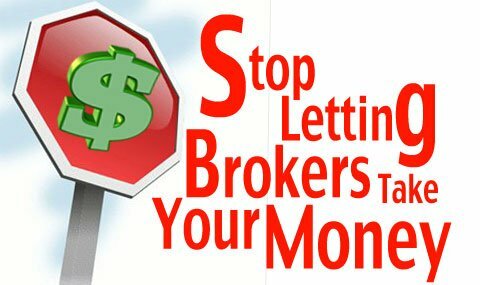 Brokers are not in possession of cargo, do not “hire” carriers, and are not insured for that risk. REGISTRATIONS. Motor carrier must apply for a bond and license to continue brokering. The two companies are completely separately, different name , FEIN, and may not even share payroll. CARRIER NOT IN COMPLIANCE subject to private right of action. Its open season on motor carrier that to do not comply. Contracts for brokering will have to re written to account for the fact that Brokers who act as a motor carrier in order to get freight consideration are motor carriers for all intents and purpose. 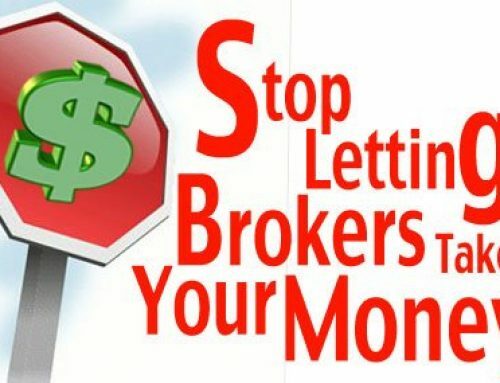 Brokers are not in possession of cargo, do not “hire” carriers, and are not insured for that risk. Brokers are shippers, and cannot assume any transportation act reserved to the mode of transportation, such as trucker, with that broker becoming liable for the outcome of that Act. Brokers have no freight rates of their own as they are not a “MODE” of transportation, may not assess a fuel surcharge to a shipper unless that FSC charge is assessed by the motor carrier, may not have any beneficial interest in the carriers cargo (49 USC 80101 ), and must pay motor carrier for every load, regardless of claims. TIA to Offer Model Freight Broker Contract.